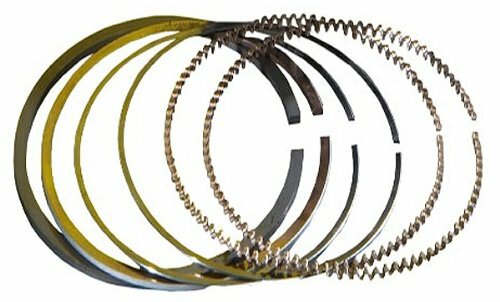 ProX Racing Parts piston rings are made by well-known OEM factories to exact specifications. All ProX Racing Parts piston rings can be used in cast iron bores, nickel ceramic plating (Nikasil), boron composite and electro fusion bores. Made to OEM specifications and tolerances for guaranteed quality and superior durability. Notes: For ProX Racing Parts Pistons with 83.50mm Bore. Fits: Yamaha YFM 350 Bruin 2004-2006; YFM 350 Grizzly 2007-2014; YFM 350 Warrior 1987-2004; YFM 350 Raptor 2005-2013. Quick and easy. Thank you!!! Great price, easy to use website. Fast delivery, name brand products. I will shop here again. I like the free shipping for this order.